Good Enough Presents: The Bare Minimum from Garrett Jurach on Vimeo. It’s about that time when the snow is dropping. 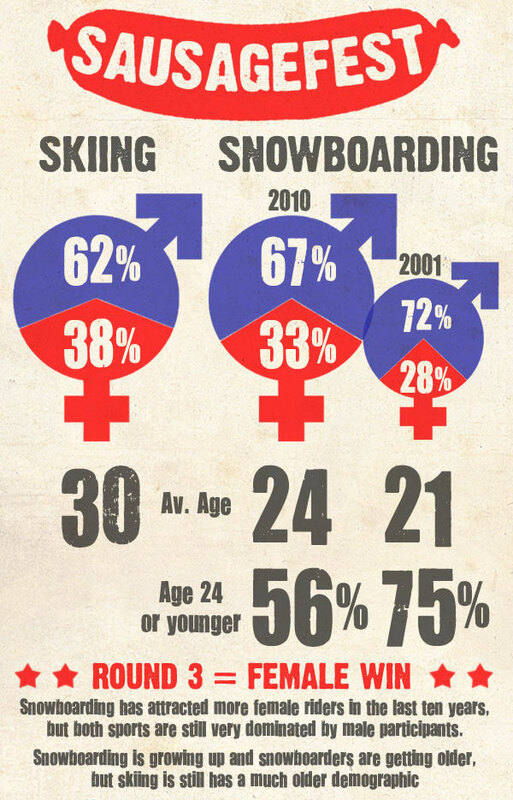 Back in the day, we used to just build snowmen and sit on a sled. In this day and age, the movement has shifted to slaying jib features and stomping huge tricks. Matter of fact, it’s not enough to just stomp big tricks. You have to do it with an ungodly amount of after bang, scissor, and swagger. This is our crew in Tahoe. We are proud of our boys. Featuring: Noah Curry, Jason Arens, Pete Arneson, Dash Kamp, Jordan Spohr, Bret Donnelly, Raleigh White, Cooper Davidson, Kyle Smaine, Lou Macias, and friends. Additional filming: Dylan Curry, Paul Heran, Chris Stamey. Supported by: Surface Skis, Causwell, Joystick, BoomBotix, Cakeatr, Newschoolers.com, and Tall Treez. Jason Arens makes finals with Good Enough. Vote NOW!! Boombotix team rider, Jason Arens and his crew have made it to the finals of the Newschoolers x Boreal video contest with their video titled Good Enough. 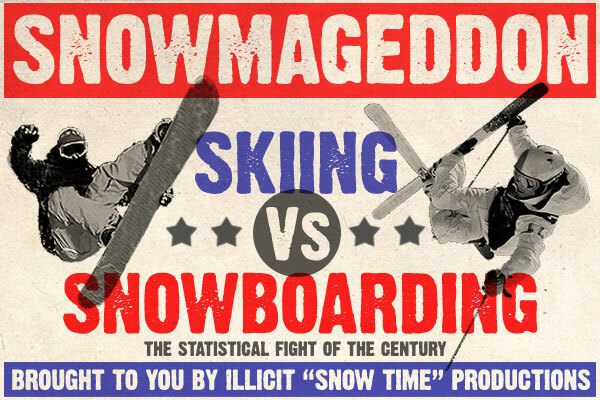 We’d really appreciate the support if you could simply cast your vote for the film in this final showdown of shred mastery. 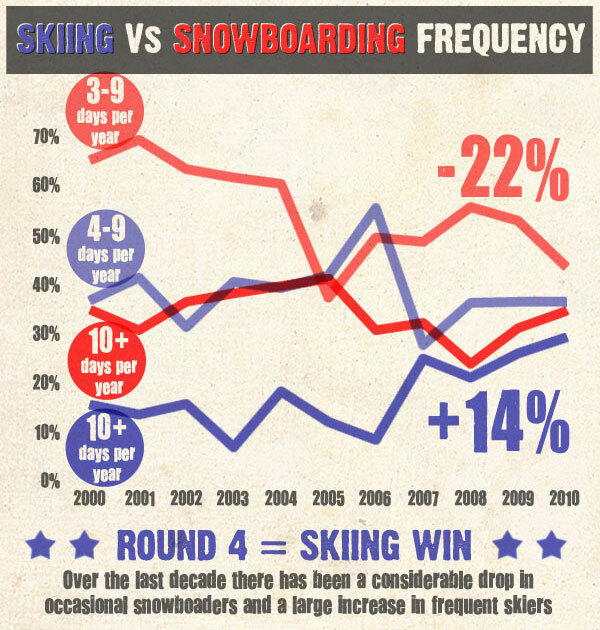 Snowboarding vs. 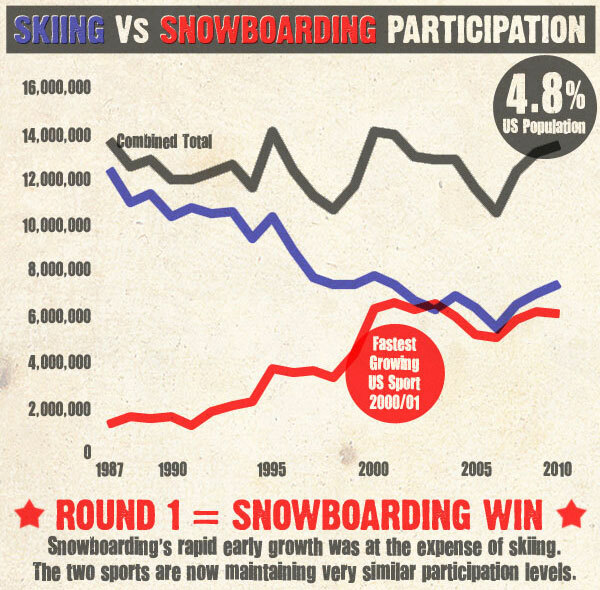 Skiing: Who Wins? The Facts Here. Who reigns supreme? Is it the flying tomato Shaun White? Or is it Lindsey Vonn? With the Winter Dew Tour Nike Open this weekend (big ups to team riders Charlie Ingalls and Jason Arens out there competing), what can we expect to see? Snowboarder Torstein Horgmo has triple flips in his arsenal. 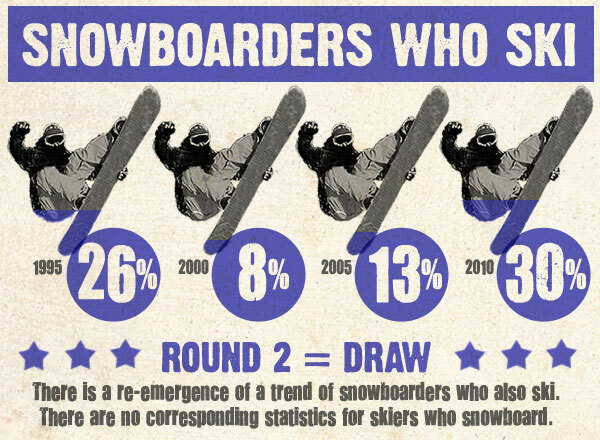 So does skier Bobby Brown. Can we expect to see them thrown this weekend? Will either sport pull away with pure dominance, or will they both converge into an activity so similar we cant tell the difference and will all be friends? BBTX will see you up there.